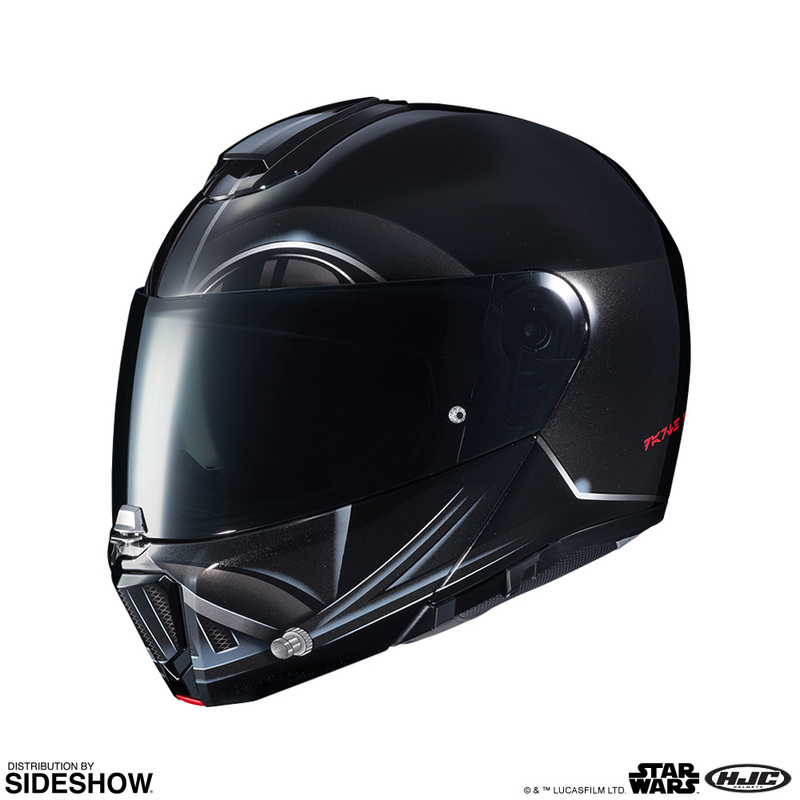 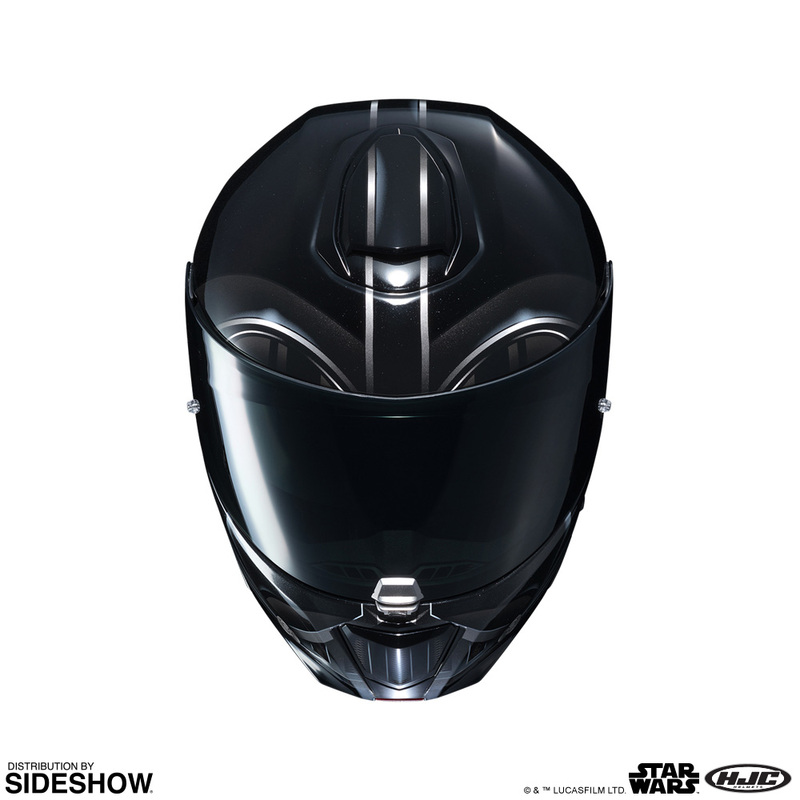 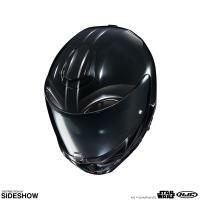 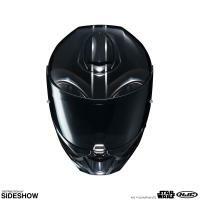 Sideshow and HJC are excited to announce the Star Wars branded motorcycle helmets collection. 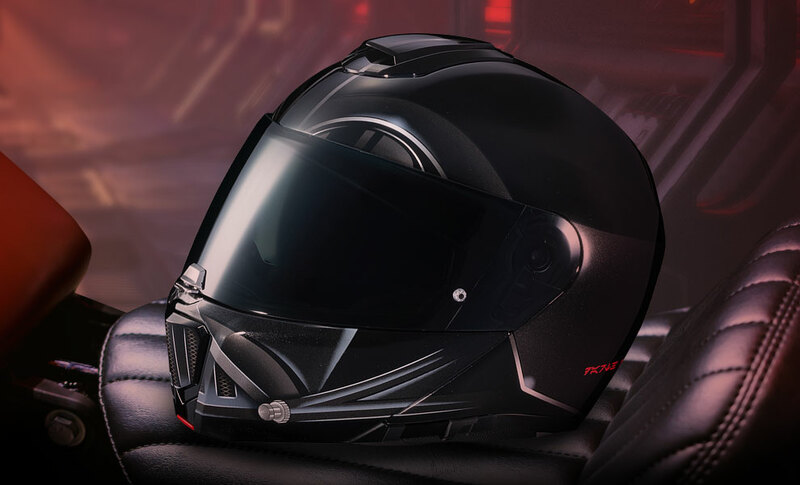 With nearly four decades of leadership in the licensing industry, the multi-generational, male and female fan base for the brand is stronger than ever. 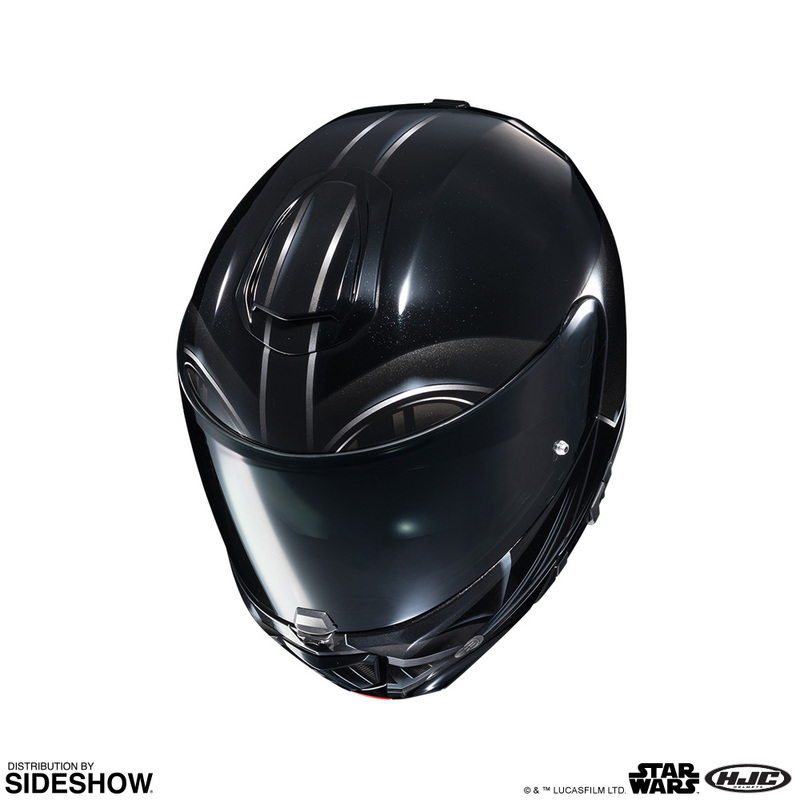 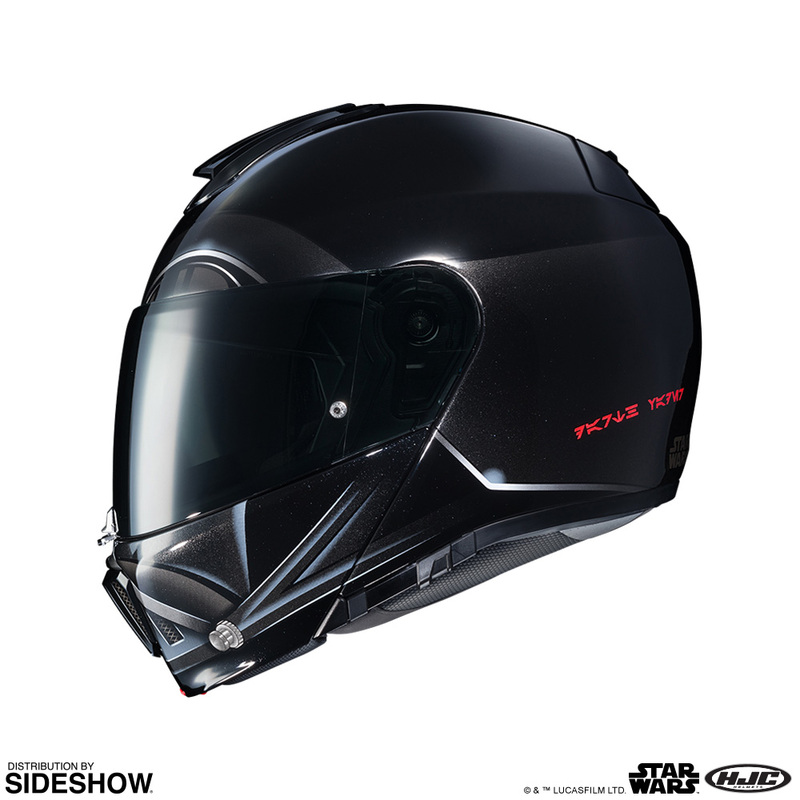 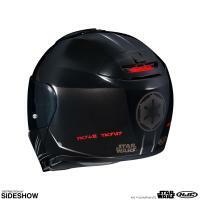 Now motorcycle enthusiasts and Star Wars fans can express their devotion with Star Wars helmets while they ride. Don't miss your chance to own the Darth Vader RPHA 90 Modular Helmet! 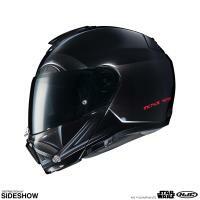 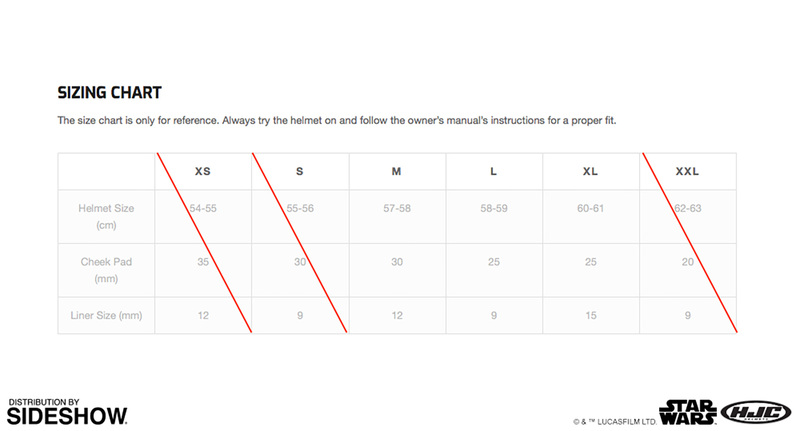 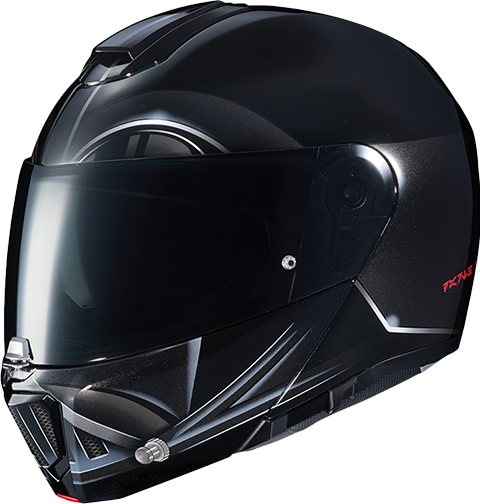 To see more about the RPHA90 Helmet - click here. 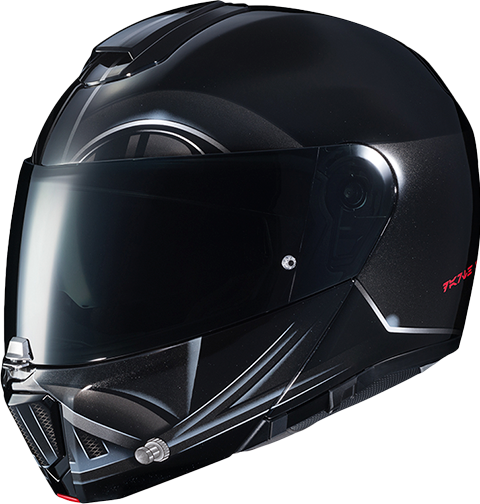 Pay as little as $315.00/mo.